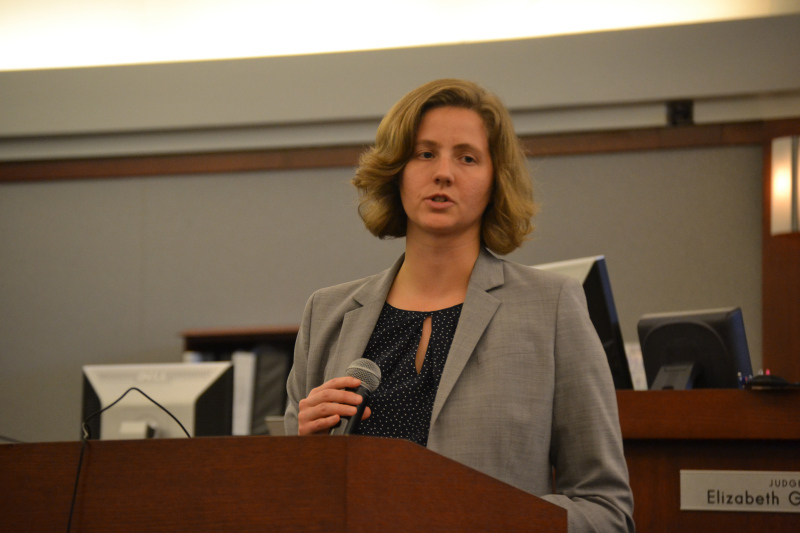 District Court is looking to recruit others who would like to serve as a marshal. Military veterans are encouraged to consider joining the marshal force. 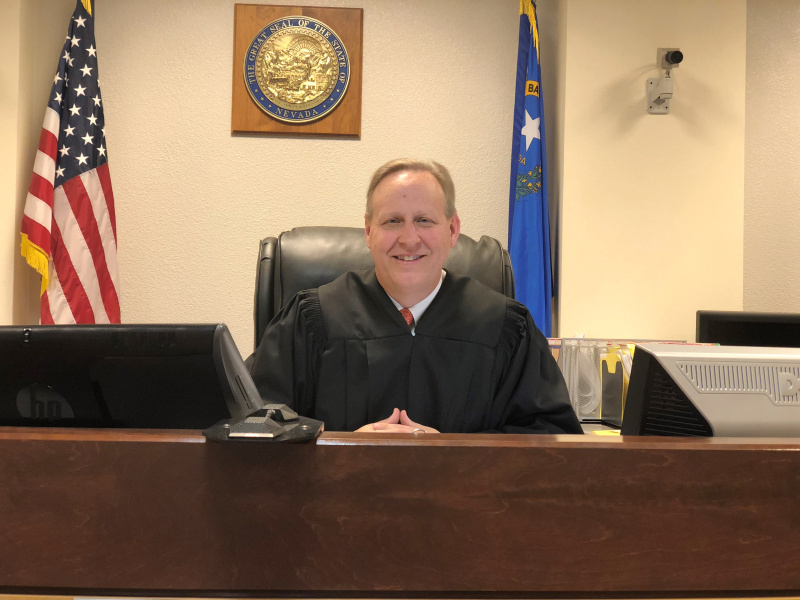 The court is working with the Las Vegas Urban League, Nevada Partners, the Nevada Department of Employment Training and Rehabilitation and the College of Southern Nevada to sponsor military veterans for the Criminal Justice Academy P.O.S.T. certification. Those interested in applying should complete a bailiff/deputy marshal application from the county website employment section HTTP://WWW.CLARKCOUNTYNV.GOV/DEPTS/HUMAN_RESOURCES/PAGES/EMPLOYMENTOPPORTUNITIES.ASPX. Chief Watson’s words probably rang true for Raymundo. He comes from a family of law enforcement professionals. When his name was called, he had the honor of having his father pin his District Court Marshal badge to his uniform.